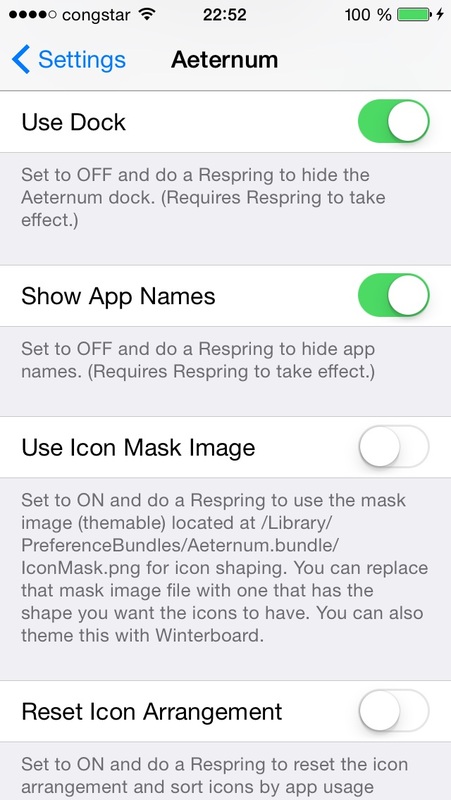 SpiritOfLogic - iOS jailbreak tweaks for your lifestyle: Apple but with all possibilities! Apple, but with all possibilities! 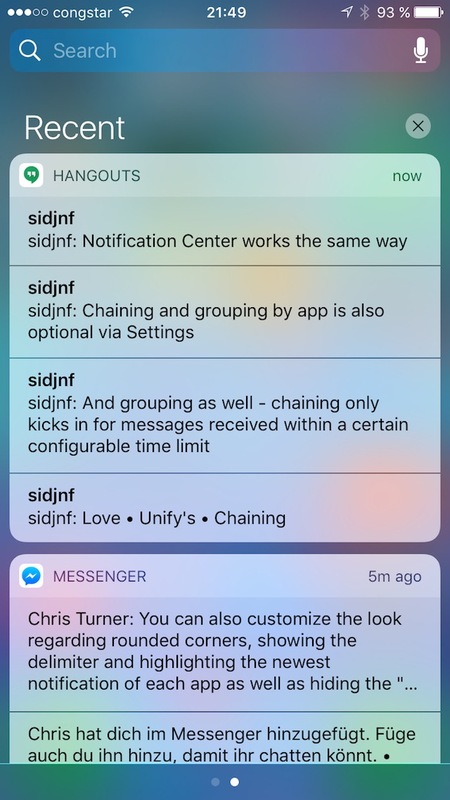 Annoyed by iOS 10 ungrouped notification mess? 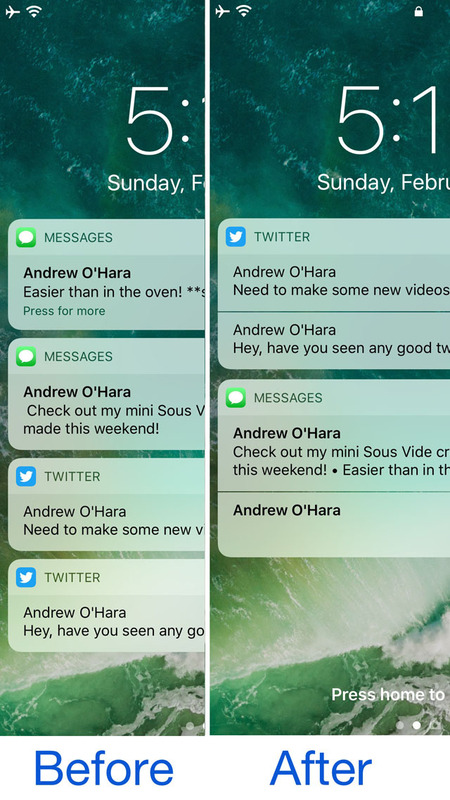 Do you eagerly wait for something to clean up the confusing mess Apple created with iOS 10 notifications at lock screen and notification center by not grouping them at all? 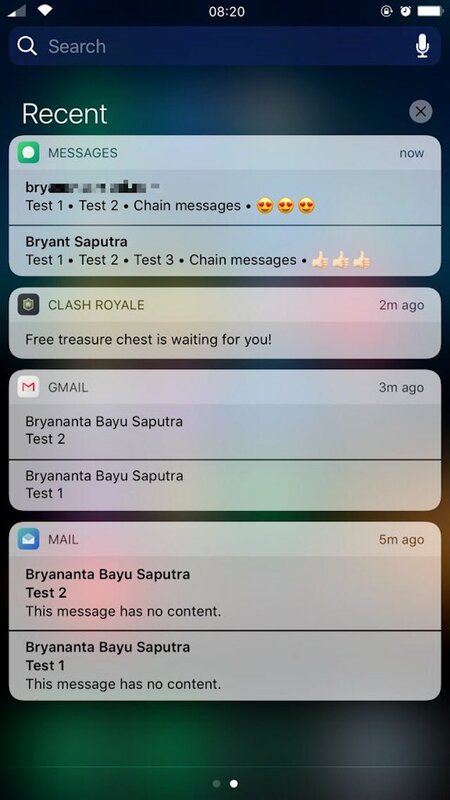 You can't believe how Apple can take such a stupid design decision, how they can steal the common feature of grouped notifications from you? This is for you: Unify. 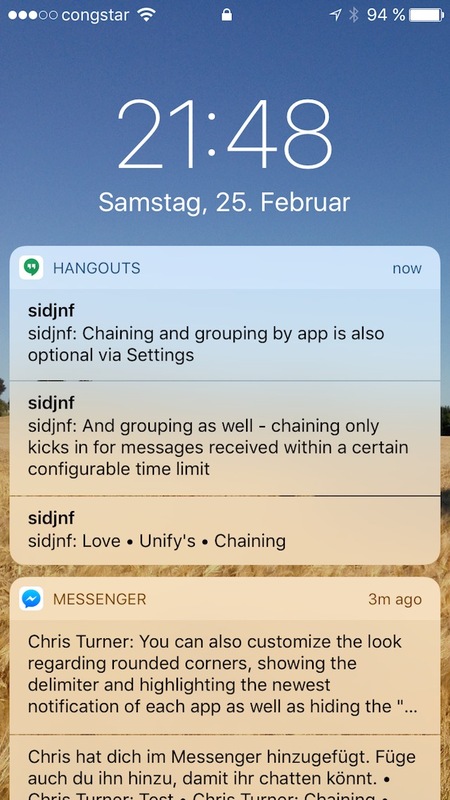 Giving you unified notifications, Unify provides you the elegant way of grouping your notifications efficiently either sorted by app or sorted by time received. 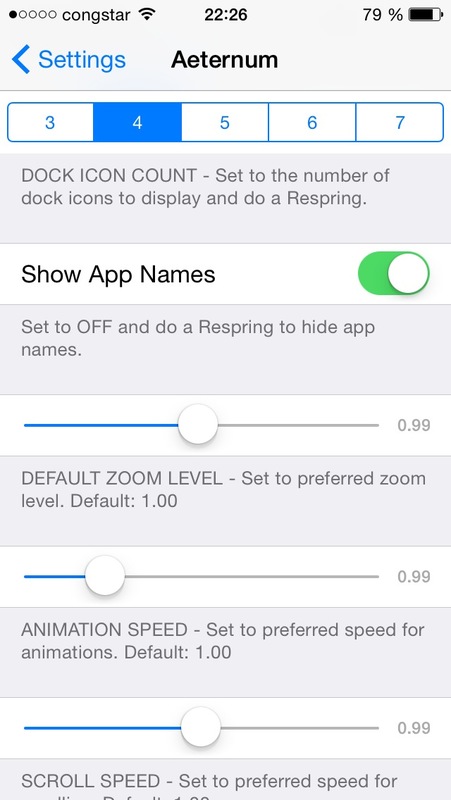 Unify offers plenty of options to adjust the notifications' appearance to your preferences. 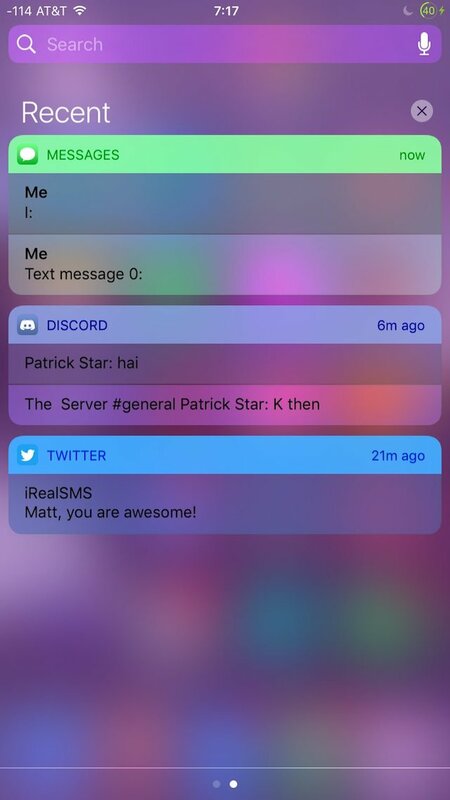 Never look at a confusing mess of notifications again! Why not use it for more than just unlocking your device? 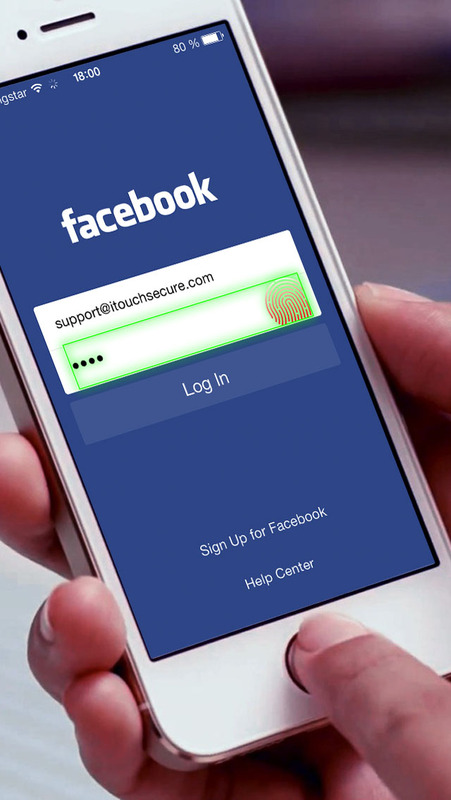 With iTouchSecure you can use it to autofill EVERY password. Don't bother to type in a password again! 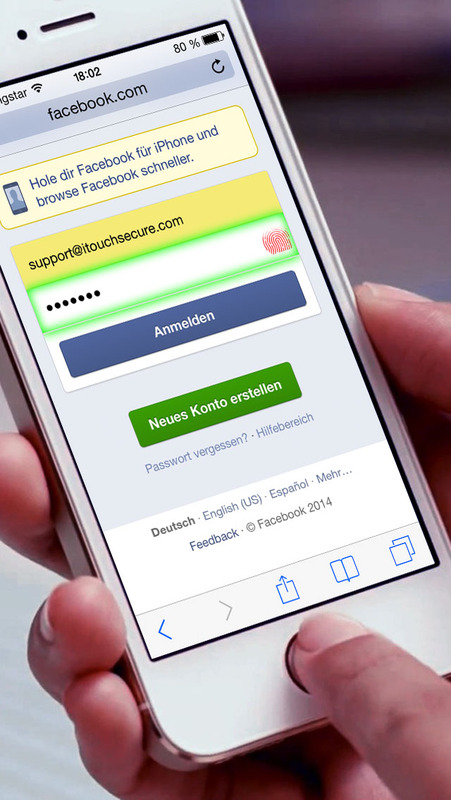 iTouchSecure makes it as easy as putting your finger on the Homebutton. All passwords are stored securely in your local Keychain like Apple does. iTouchControl autofills any password in any password entry for all Apps and even all websites. 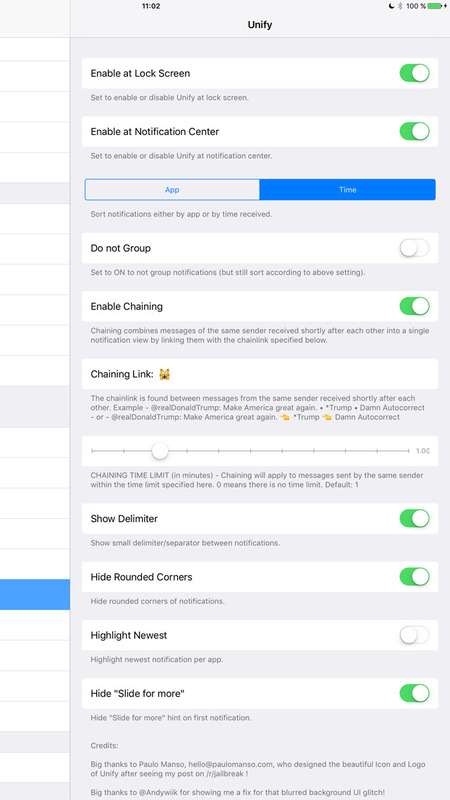 It also integrates with Safari's and Chrome's built in autofill functions. 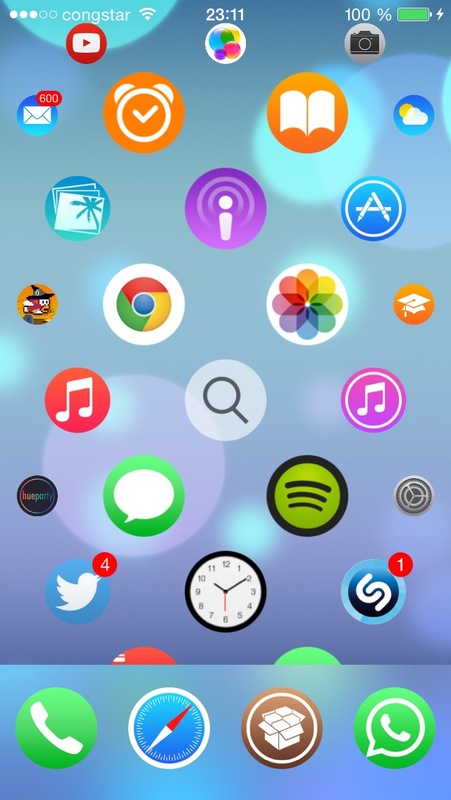 Do you eagerly wait to get your hands on the new Apple Watch UI? 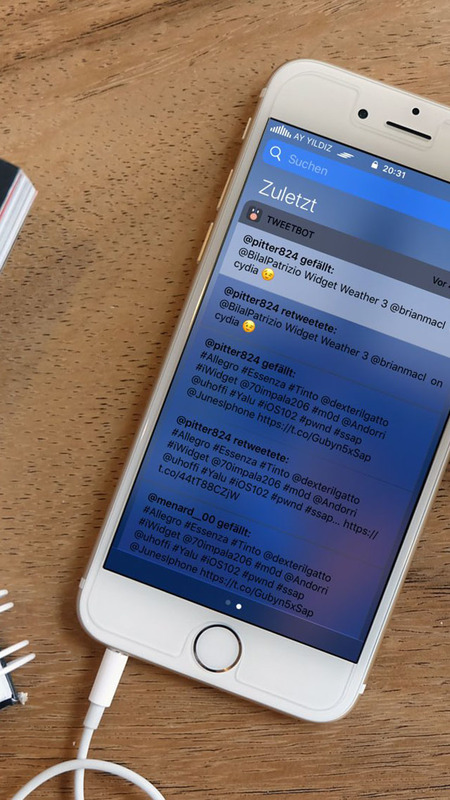 Or do you simply like the new beautiful design and want it with you all the time on your iPhone? This is for you: Aeternum. 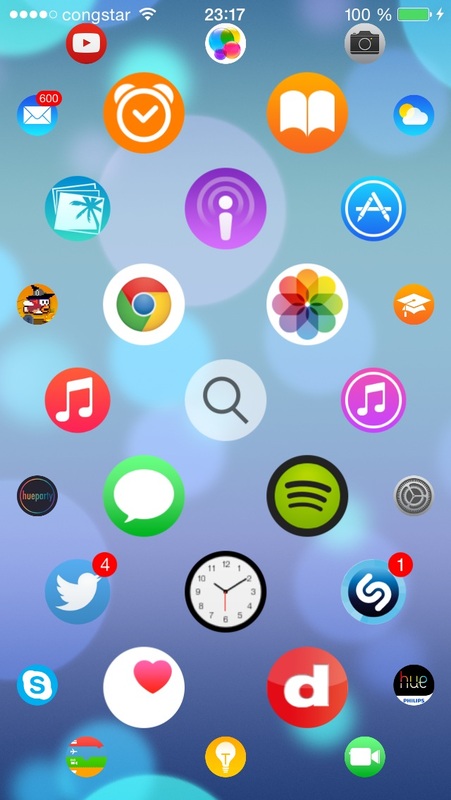 Meaning "Eternity" in Latin it provides you the elegant new user interface inspired by Apple Watch, scrolling in any direction eternally as long as you have enough icons to feed it. 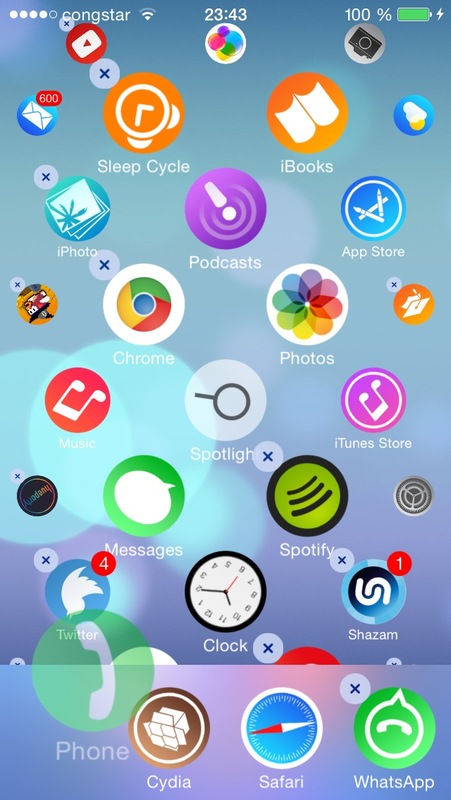 It is fully functional, featuring a Dock and the ability to rearrange all icons (and it is beautiful on that!). You might not have to though because initially they are sorted by usage counts. There are various settings to adjust the appearance to your needs and you can even theme it. 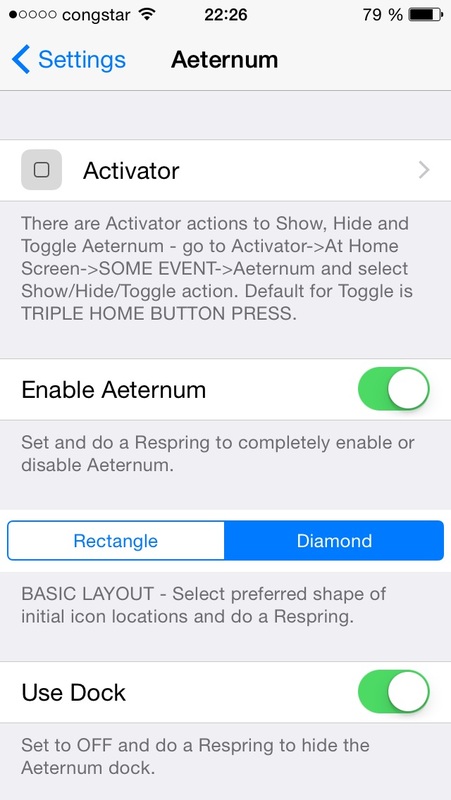 Get the tweaks now on Cydia! 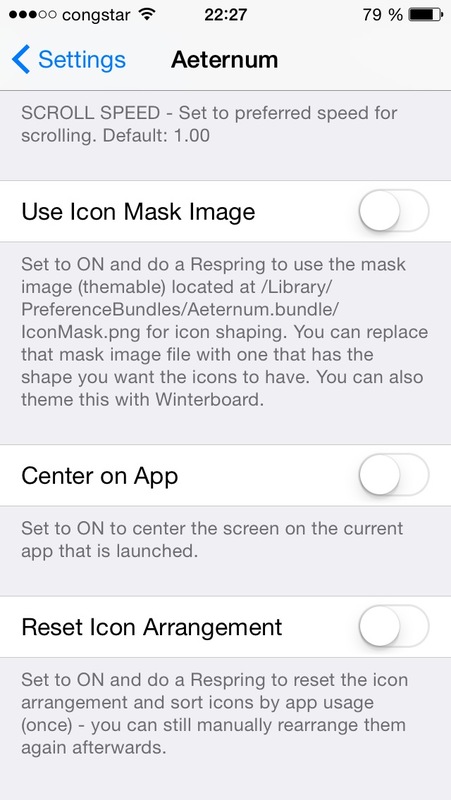 Our tweaks are available on jailbroken iOS devices via the Cydia Store. Enter a world of new possibilites. 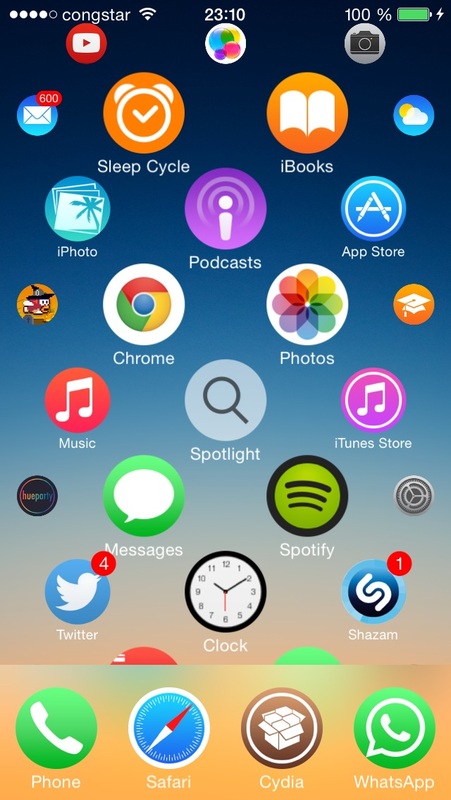 Follow us for the latest tweak updates! © 2016 SpiritOfLogic GmbH. All Rights Reserved.